Products — Groulx Contracting Ltd.
We offer three different varieties of windows to suit your needs. All Vinyl Window Design windows are backed by the best warranty available. The Canadian company won the Energy Star Manufacturer of the year award in 2006 and was featured in Door and Window Manufacturer magazine as one of the top ten companies to watch in North America. 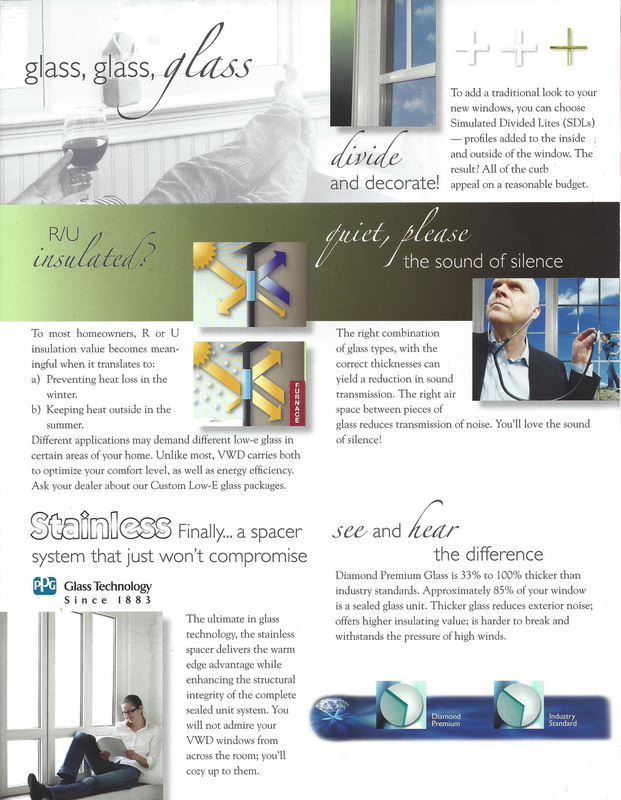 For more information about Vinyl Window Design visit www.vinylwindowdesigns.com. 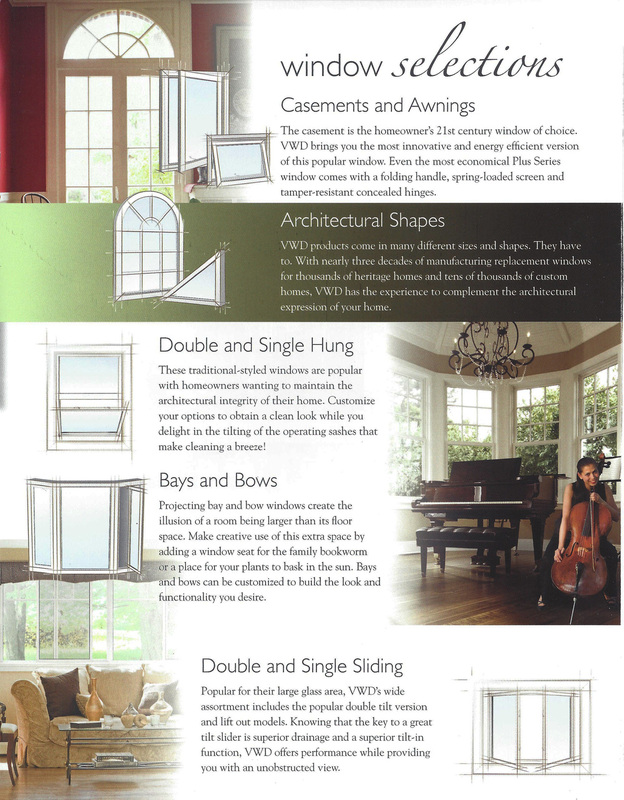 VWD manufactures windows precisely to Natural Resources Canada's specifications. Our luxury brand of interior shutters are easy to clean, strong, durable and made from the highest quality uPVC vinyl available. They are also manufactured here in Canada.